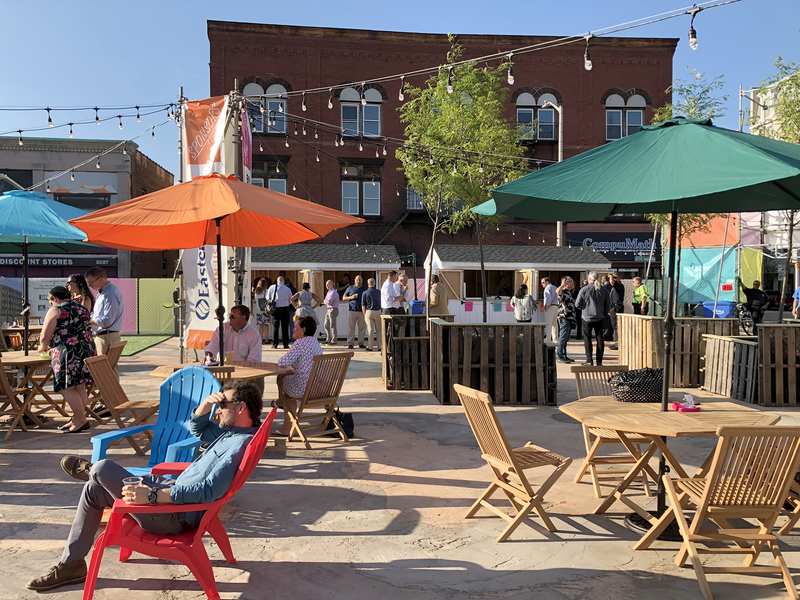 Utile had a blast helping MassDevelopment dream up this sunny summer beer garden during a blizzard last March. Now that summer is in full swing, so is PROVA! 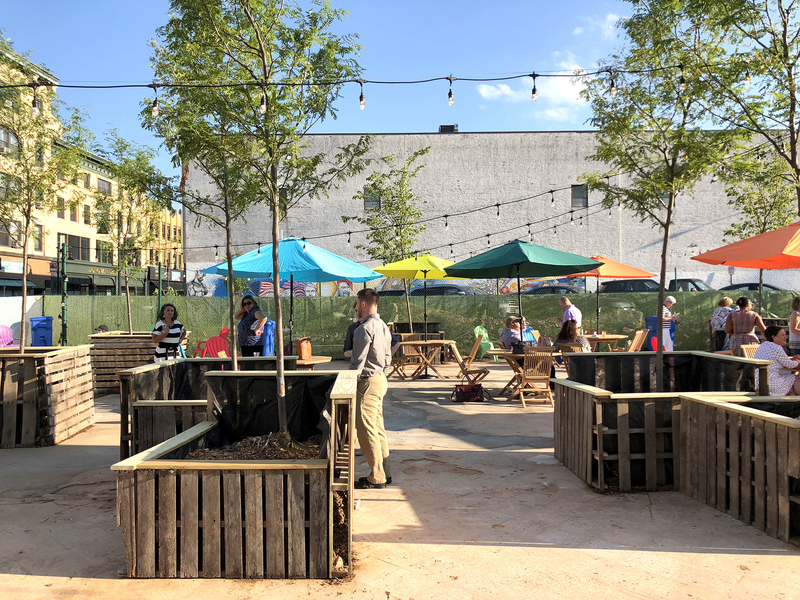 This pop-up multicultural arts and performance venue celebrates the rich multicultural heritage of Brockton through rotating local food vendors, craft beer selections, and a lineup of live performances. 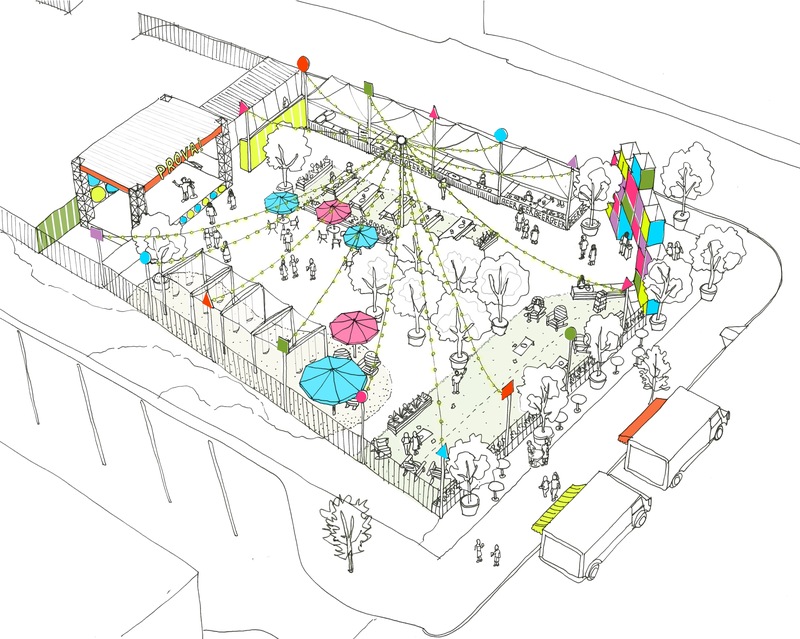 MassDevelopment identified 121 Main Street as a prime location to host this exciting venue as NeighborWorks Southern Mass continues to develop the site into a 48-unit mixed-use project, also designed by Utile. 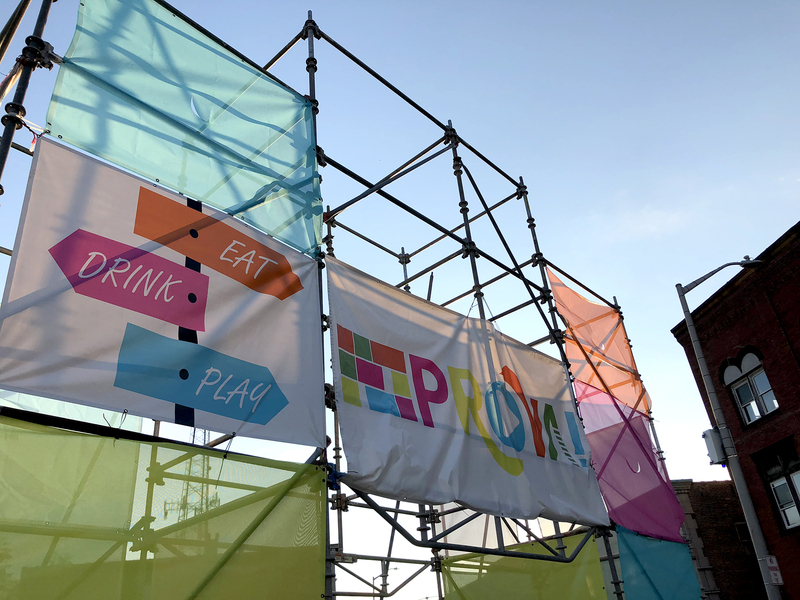 You can read about PROVA and its team of community partners in More than a beer garden’: PROVA launching in downtown Brockton by Marc Larocque in The Enterprise.